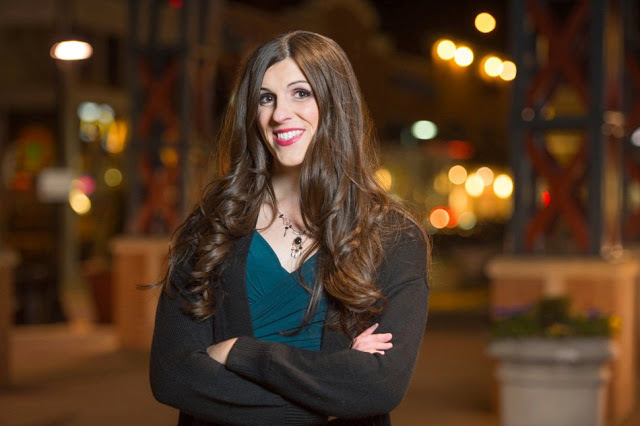 An American Democrat, Danica Roem, made history on Tuesday by becoming Virginia’s and possibly the nation’s first openly transgender state delegate, winning her bid for a seat in the legislature. With 95 percent of the vote counted, Roem was leading with 55 percent of the vote against Marshall’s 45 percent. The Gay & Lesbian Victory Fund described Roem as the only out transgender person in US history to win a seat in a state legislature. “Tonight voters chose a smart, solutions-oriented trans leader over a divisive anti-LGBTQ demagogue, sending a powerful message to anti-trans legislators all across the nation,” Victory Fund president Aisha Moodie-Mills said in a statement. Roem will now serve two years in the House of Delegates in Richmond, where Democrats gained several seats Tuesday and appeared close to seizing control of the legislature from Republicans.